Luke : Vol 26 : Preacher's Commentary by Bruce Larson was published by Thomas Nelson in July 2003 and is our 32064th best seller. 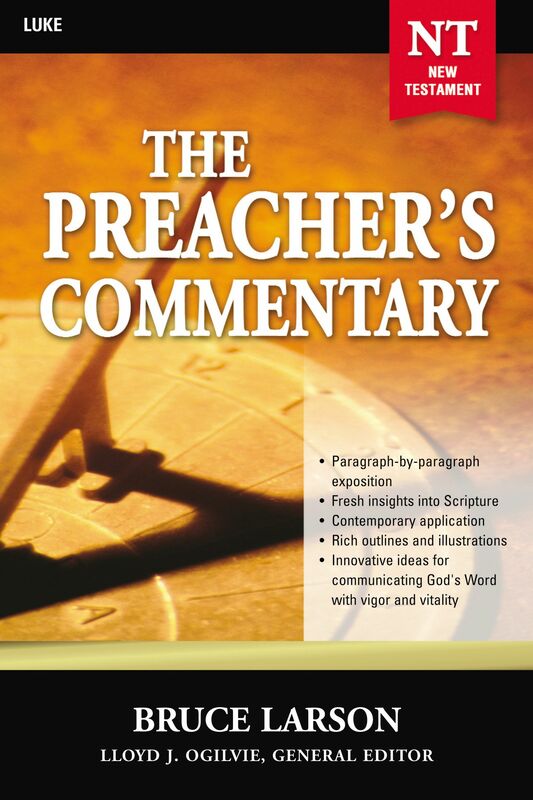 The ISBN for Luke : Vol 26 : Preacher's Commentary is 9780785248019. Be the first to review Luke : Vol 26 : Preacher's Commentary! Got a question? No problem! Just click here to ask us about Luke : Vol 26 : Preacher's Commentary.